Is There a Puddle Under Your Panasonic Air Conditioning System? 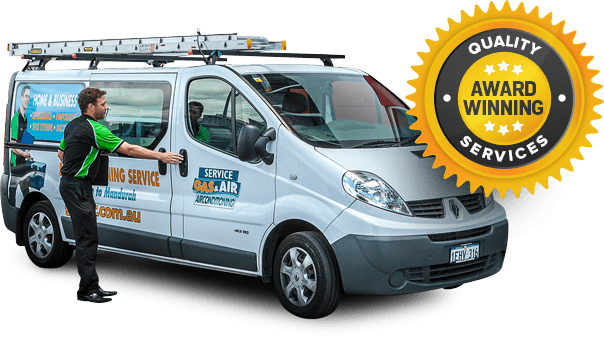 Many people don’t really make a connection between the operation of their air conditioning systems and the use of water. However, water does actually have a vital role to play in the way an air conditioning system operates and like any part of a system it has its own set of problems. The indoor evaporator coil in your air conditioning system absorbs heat from inside your home. This causes water vapour that is in the air to be condensed across the coil. You may have heard a dripping sound coming from your system; this is the sound of water moisture dripping down into the pan, and then it’s pumped away safely. Ordinarily, there is no need to pay much attention to this process, but if you notice puddles underneath your air conditioning system, there may be a problem. What Kind of Problems Could Cause the Puddles? There are three common reasons why this situation could be occurring. 1. There could be a clog or blockage in your drain line that is interfering with the water that should be draining from the drip pan. This could be caused by algal growth, the drip pan is usually shallow, and it doesn’t take long for an overflow of condensation to occur. One an overflow has occurred a sensor may trip that will turn off your system in order to prevent an additional overflow of water. 2. The drip pan and/or the drain line could have become detached or dislodged. This can occur if the unit has been jostled or if an amateur repair has been attempted. Sometimes, the drain could actually snap due to extensive corrosion damage. 3. The condensate pump that collects and then pushes the water out of your system could have failed. In most cases, it will need to be replaced entirely, but there are circumstances such as a faulty connection or a kink in the line that could cause it to stop working. If you have puddles under your air conditioning system, you need to seek professional assistance immediately. Water damage is usually expensive to fix, and it can cause other issues, such as: attracting vermin, encouraging mould growth and increasing humidity. The problem will only get worse if it is allowed to continue, so swift action is needed to limit any further damage. If they are interested in Panasonic air conditioning, Perth residents should contact us here at Gas & Air. We supply, service and install all kinds of commercial and domestic air conditioning units including Panasonic air conditioning systems. We offer a professional, local service to our customers at affordable prices. We pride ourselves on the quality of our work and our attention to detail. If you have any other queries, or questions get in touch with us today, and we would be happy to discuss your requirements in greater detail.